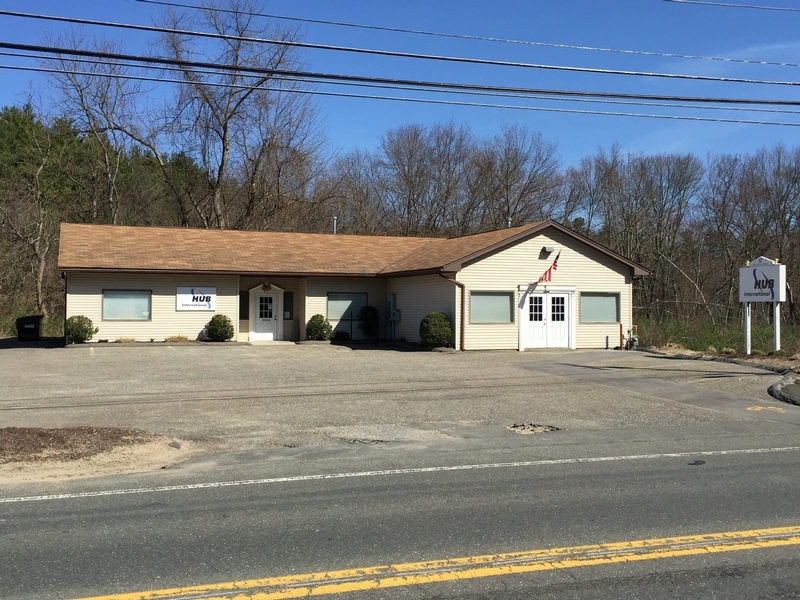 Great office location on Palmer Road in Monson (Route 32). Attractive free-standing office building that is currently leased by Hub International until September 2017. Listing agent will provide additional lease details. 2,388 sf of finished office space. On-site paved parking lot for 10-12 cars. 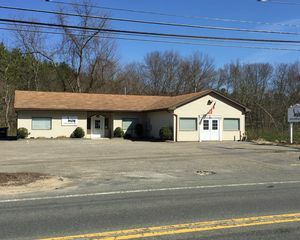 Less than 5 miles from Exit 8 of Massachusetts Turnpike (I-90). Investor or eventual owner-occupier.